Brazil is currently the seventh-largest producer of cocoa in the world, with approximately 200,000 tons per year. But in the 1980s, before witch’s broom disease eradicated 75% of cocoa plants in Bahia State and the global market price declined, Brazil produced more than 430,000 tons of cocoa. Today, Brazil has approximately 70,000 producers who grow cocoa on the almost 700,000 hectares. At least 80% of those farmers are small or medium-sized, holding less than 10 hectares on average. 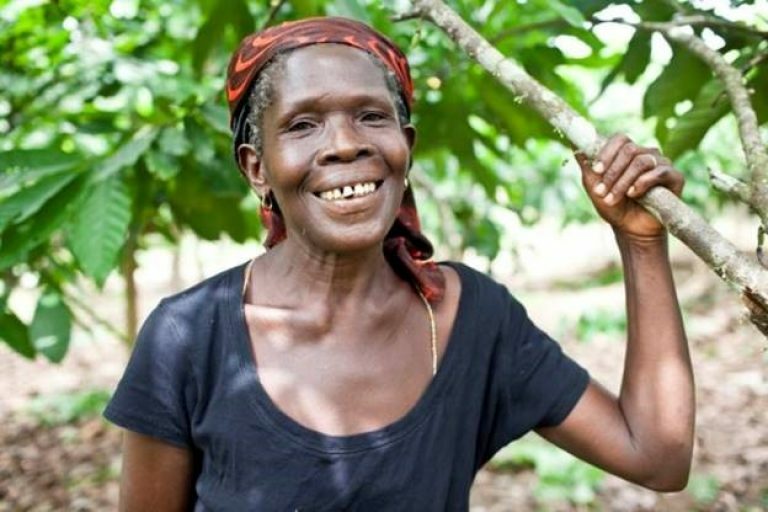 Most of those farmers don’t have the financial resources and technical support to increase their productivity, especially those that produce shade-grown cocoa in natural forests. Therefore, one of Brazil’s challenges is to engage and help thousands of small farmers access technology and private and public finance in order to increase cocoa productivity and improve the livelihoods of thousands of farmers and families. Now that the crisis is over, farmers and the cocoa industry want to increase cocoa production and productivity and help Brazil become a world leader in sustainable cocoa. The country’s national Association of the Cocoa Processing Industry (AIPC), which purchases more than 95% of cocoa in Brazil, has made a commitment to double cocoa production in the next 10 years. At the same time, the World Cocoa Foundation (WCF) has founded CocoaAction, which hopes to create a voluntary industry-wide strategy in strong partnership with the public sector for the future of Brazilian cocoa with sustainability at its core. 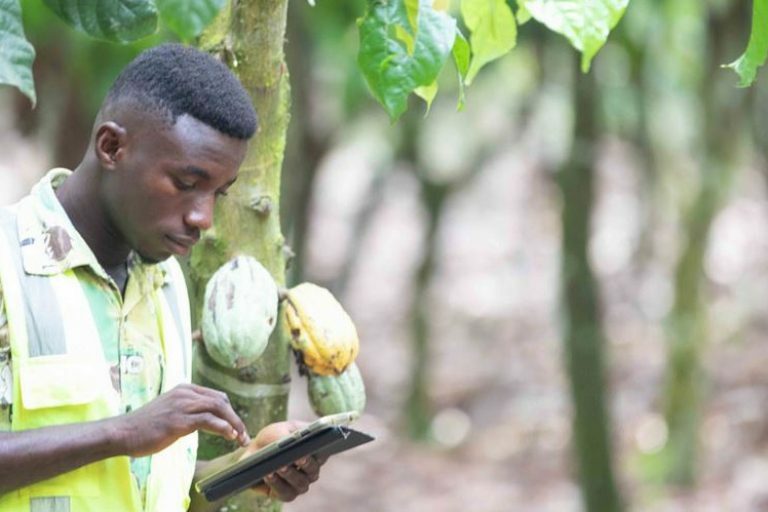 After the Initiative 20×20 investor round table held in São Paulo in 2018, WRI Brasil heard loud and clear that Brazilian cocoa farmers needed more information and better examples if they wanted to ramp up production. The team identified two projects in Peru that could inspire and help Brazil develop and implement small and medium cocoa agroforestry outfits, both featured on initiative20x20.org, the Tambopata-Bahuaja REDD+ and Agroforestry project in Madre de Dios and the Peru Cocoa Alliance. In collaboration with AIPC and WCF and financial partner Althelia funds, a Brazilian delegation visited these two model sites during the week of November 25-30. During the first part of the trip the delegation visited several cocoa agroforestry systems and silviculture projects that used native species in the regions of Pucallpa and Aguaytia. Those projects are just a sample of an ambitious program led by the Peru Cocoa Alliance, a private-public alliance with the participation of the main actors of the cocoa supply in Peru such as farmers, industry, exporters, service providers, finance institutions, etc. The Alliance supports 20,000 farmers that produce organic and/or high-quality cocoa and agroforestry systems on 53,000 hectares and count on the support of USAID and is led by the Palladium group. One of the goals of the program is to double cocoa productivity from 600 kg/hectare to 1,200 kg/hectare. 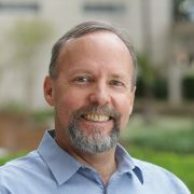 The quality of the technical assistance provided by the Alliance’s more than 70 advisors is key to its success and sustainability. The second part of the exchange was hosted by AIDER, a local NGO and Initiative 20×20 partner, in the National Reserve of Tambopata and the National Park of Bahuaja-Sonene in Madre de Dios, which covers 570,000 hectares of natural forests. The main goal of the project is to provide economic alternatives for the communities that live in the buffer zone surrounding the Reserve and to reduce deforestation in the protected areas. 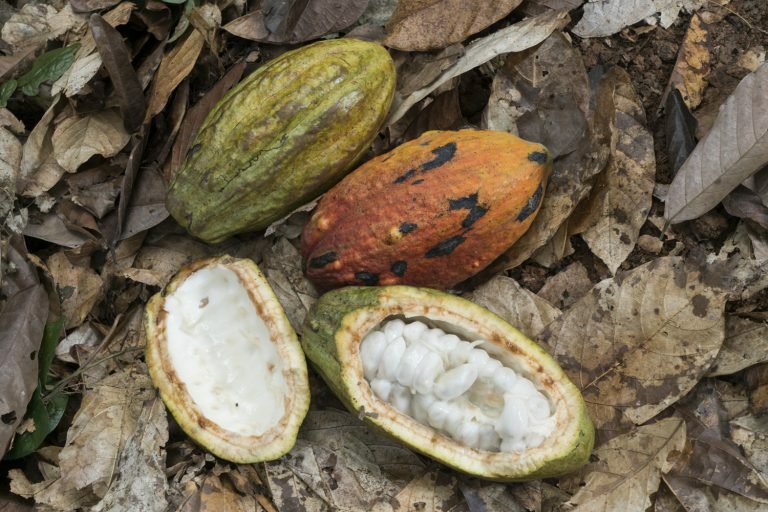 The first phase of the project provided support to 343 families and 1,258 hectares of cocoa agroforestry production on degraded lands in the buffer zone. The goal of the project is to expand to 4,000 hectares of cocoa agroforestry and engage 400 farming families by 2021. The Brazilian delegation was very impressed with the design of the cocoa agroforestry production systems and the quality of the management. 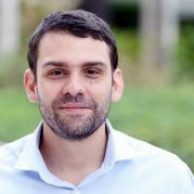 WRI Brasil is confident that this REDD+ project experience and investment model can be replicated in Brazil. The exchange was not only successful because of what WRI Brasil and its partners had learned and what the delegation can take back home. It also inspired the Brazilian delegation to think about how it could advise Peruvian farmers. Initiative 20×20 and its partners look forward to encouraging similar knowledge exchanges in the future.